SAVE up to $40 with a Print & Digital Subscription Package! 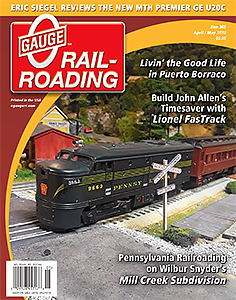 An OGR Digital Subscription is MUCH more than just getting the current issue of OGR in a digital format. saved and made a part of your OGR Digital Collection. refunds are not available on a digital subscription. 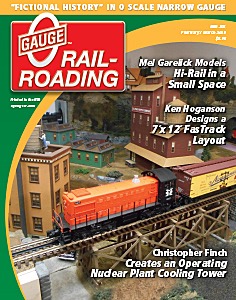 Get the best of both worlds with a Print and Digital Package from O Gauge Railroading.